"How does Your Garden Grow? : Wordless Wednesday Linky…"
"13/7 Link Up Your Favourite Posts Of The Week : Welcome To The Weekend Blog Hop…"
So pretty and delicate! Love the ladybug, too. Those are phone pictures?!? They're wonderful! 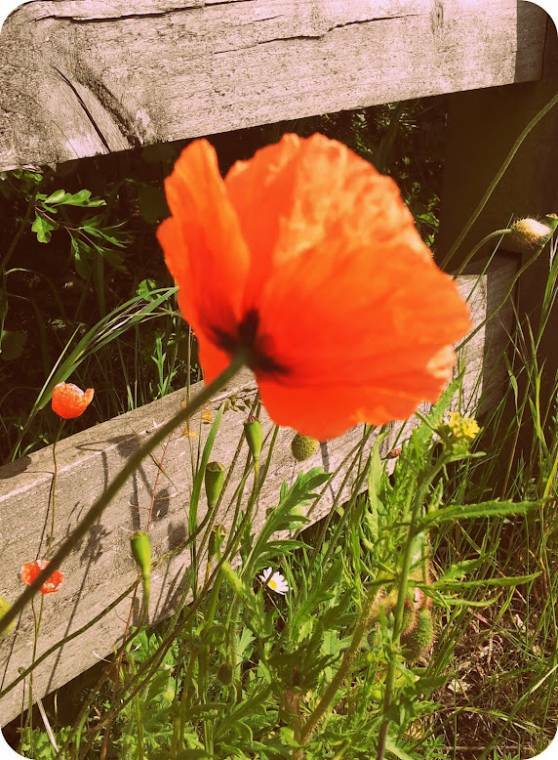 Lovely poppies, especially the first….lovely ladybug too! 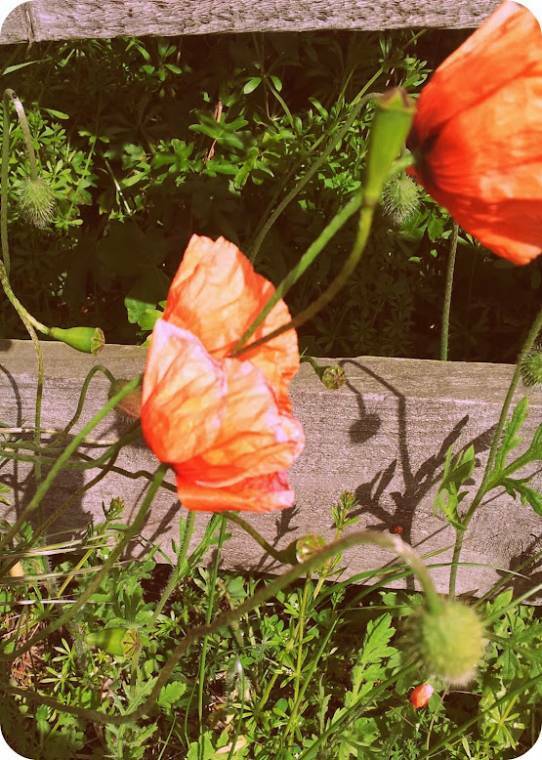 I love the old fashion quality of these shots…works well with poppies. beautiful photos! and i love the little lady! The poppies are gorgeous! 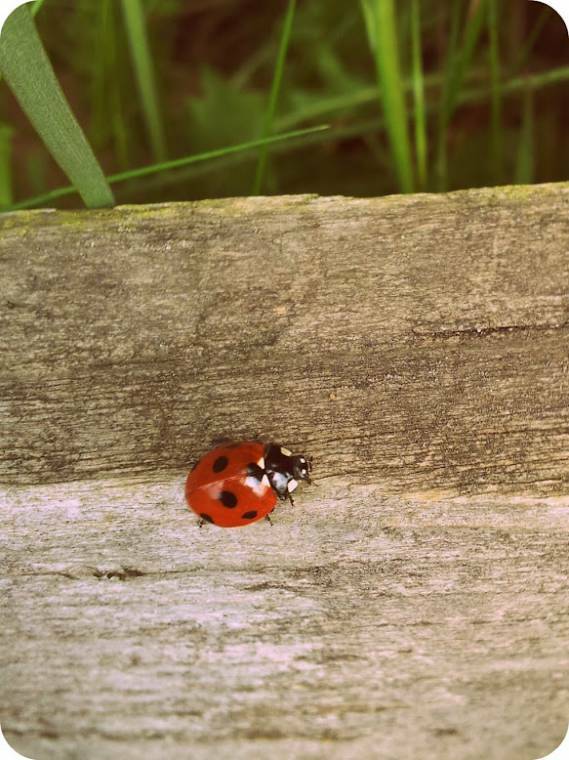 You captured an amazing photo of that lady bug too. Awesome. 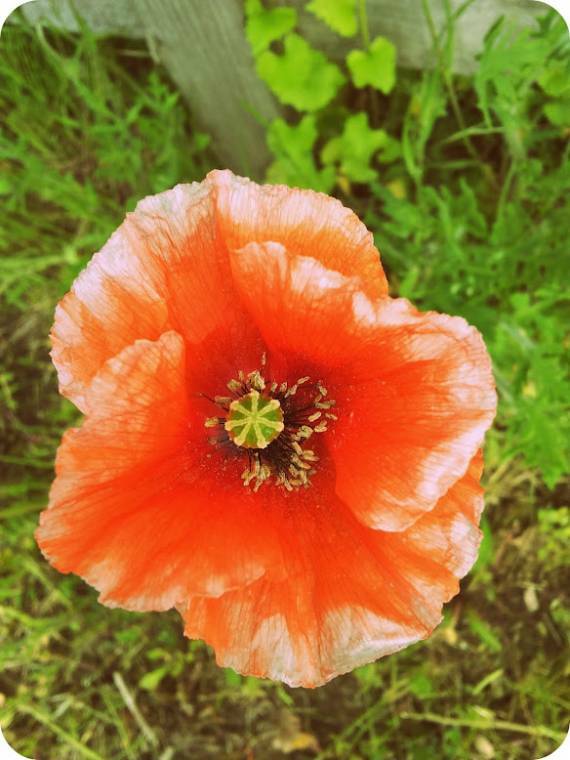 I love the color and papery texture of poppies…..nice photos, and the ladybug too! 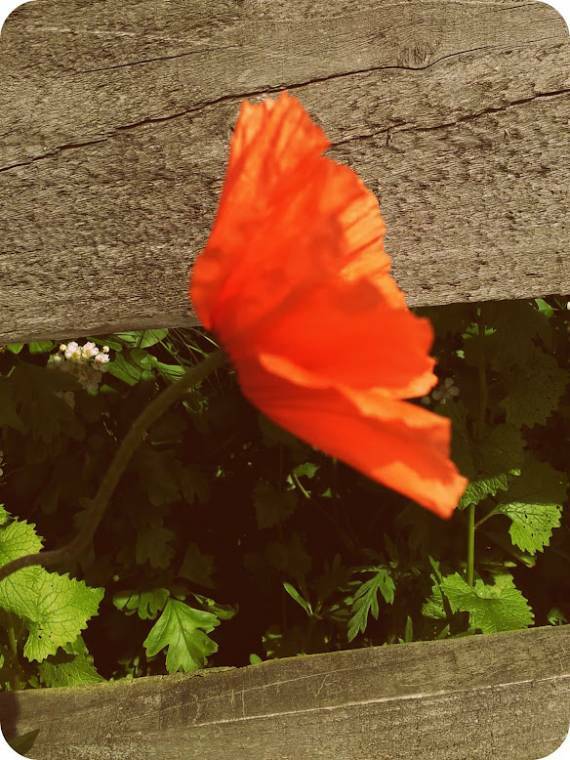 Poppies along the fence – beautiful! Beautiful clicks, Clairejustine! Thanks for sharing! I love poppies!The second foto is perfect! so alive!Have a great weekend! They are all such gorgeous photos! Unfortunately, poppies don't grow well where I live. They are such a lovely flower. And lucky you to find a ladybug too!